The Sound of One Hand – Puppets & Other Stories is a omnibus of songs and shadow puppetry. 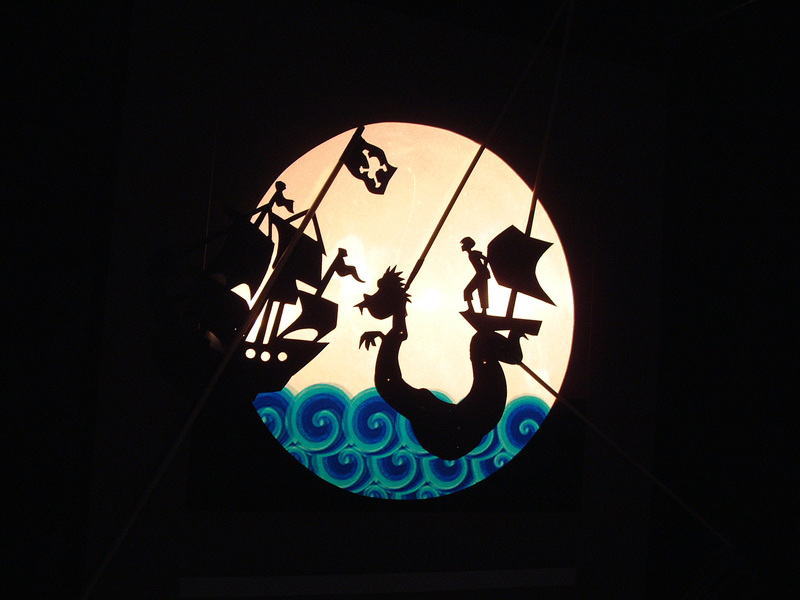 Like Little Jackie Paper we all love that rascal Puff the Magic Dragon, and Strings & Things brings this classic song to life with imagination and whimsy through their own magical craft of shadow puppetry. The Sound of One Hand is a treasure trove of amusing songs and musical stories set in the world of shadow puppetry.